Steve Norris is an accomplished singer/songwriter (aka the Journeyman Geezer) and has released two CDs of his music as well as playing with several acoustic aggregations around Alabama. He has played at clubs, coffee houses and festivals throughout Alabama and Tennessee. 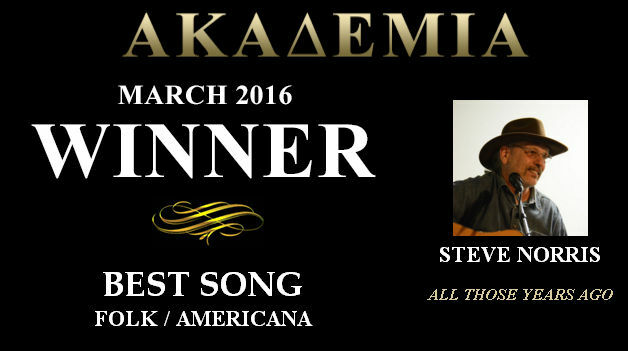 In 2016 Steve was awarded Best Folk and Americana song by The Akademia Music Awards.